A single email of Marketing News You Need To Know. The life of an event professional and business owner is busy. You have venues to scout, clients (hopefully) to meet, and events to design, plan and execute. This means the time you have for staying on top of the best marketing and sales strategies for your business can be tough. Make informed marketing decisions with an email newsletter ONLY sent when there is news to share. Decor, catering, and guest activation inspiration for your next event….and more!! 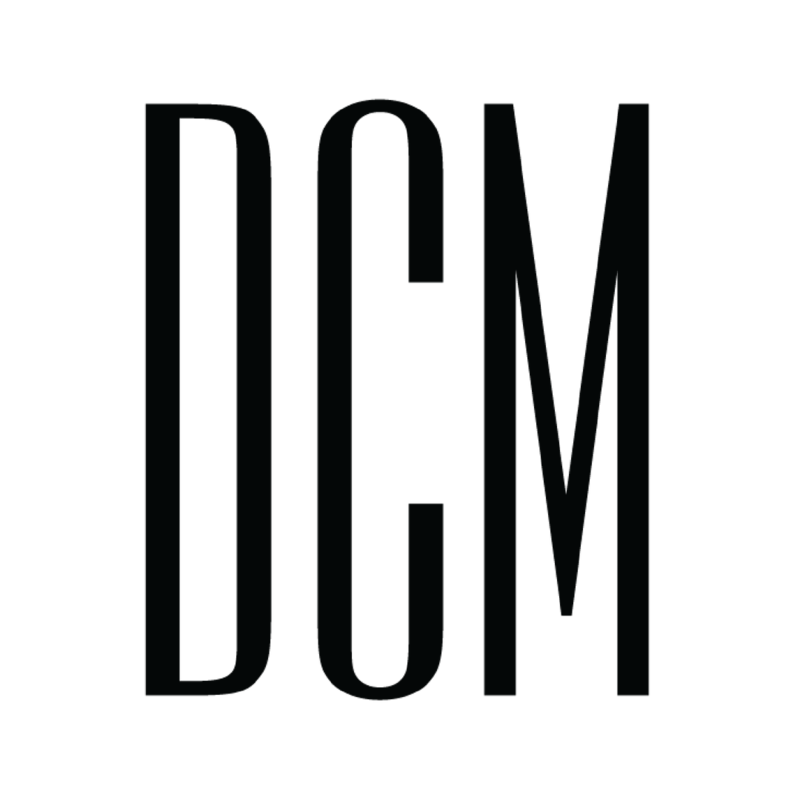 PLUS, get exclusive access to new group programs, upcoming events, and promotions specials for being a part of the DCM community. Fill out the form below to get on the list.